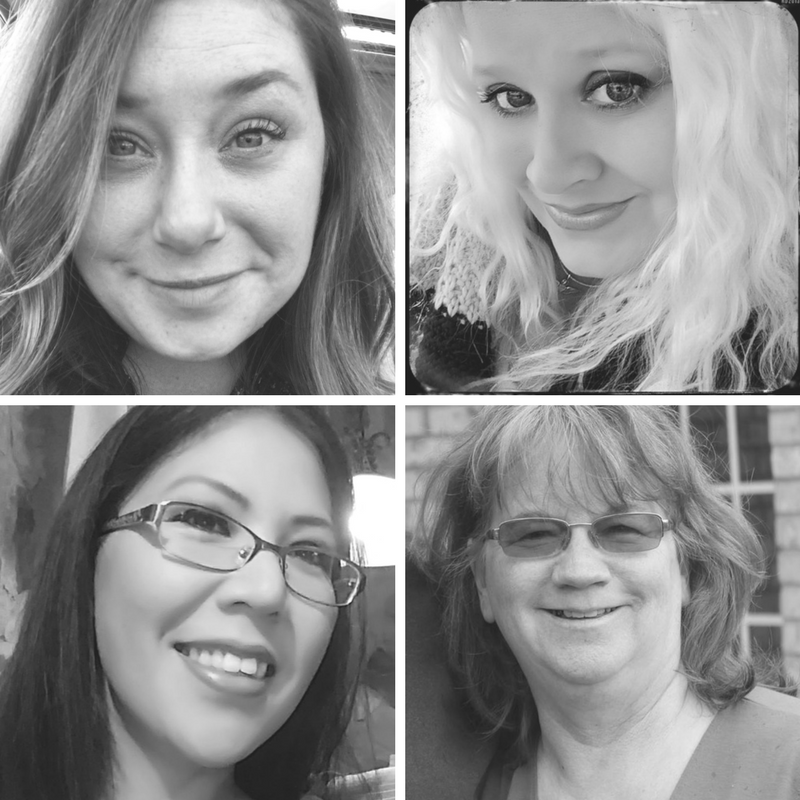 It's a "Wonderful Life" today with Stampendous and the design team. We are sharing techniques on how to use Dreamweavers Paste. I began by first spraying a piece of 4 1/2" x 6" piece of mixed media paper with DecoArt Inc Misters. Allow it to dry completely before stamping. Stamp again using the circle from the Stampendous (NKCRS02) Wired Grillager using Black VersaFine Ink (STF082). Using the template from the (NKCRS02) Wired Grillager, Dreamweavers Metallic Gold Embossing Paste and Dreamweaver Palette Knife apply to the top of prepared piece. Allow it to dry to completely, trim, mat on a piece of black card stock. Place on card front that has a 5" x 6 1/2" rust card stock that has been adhered to the front. Stamp the Stampendous (NKCRS02) Wired Grillager to the a piece of (MPW811) Mixed Media Paper. Tear edges of paper, color with Copic Markers and use distress tool around edges. Adhere to black card stock, distress with distress tool. Place on card front with pop dots. Using the template from the (NKCRS02) Wired Grillager, Dreamweavers Metallic Gold Embossing Paste and Dreamweaver Palette Knife apply to the top of colored Stampendous (CRW113) Cling Rooster Element image. Set to one side to dry. Taking an old stencil brush...stipple some of the Dreamweaver Metallic Gold Embossing Paste under the Stampendous (CRW113) Cling Rooster Element while wet apply the Stampendous Fragments: (FRC06) Ochre, (FRC07) Caramel, (FRC14) Hunter. Heat emboss when the embossing paste is dry. Stamp and mat the Stampendous (SSC1213) Life Words and add to the front of the card. Hope you enjoy my "Wonderful Life" Card using the Dreamweaver Crackle Embossing Paste. I hope you check the paste out and try it for yourself. I would love to see what you create when you use it. 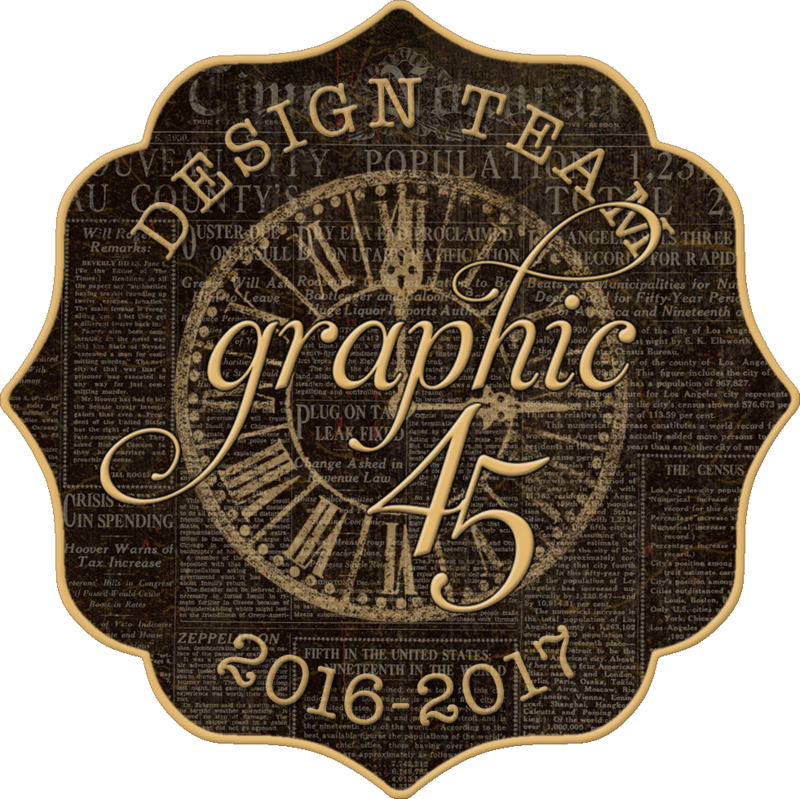 Make sure to check out the Stampendous Design Team today and see some more exciting paste projects. 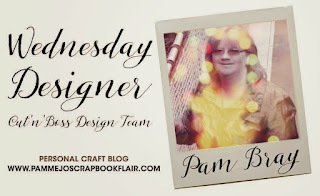 There is also wonderful videos showing more on how to use the Dreamweaver Crackle Embossing Paste so make sure to check those out also. Stampendous Tips and Techniques click HERE!!! 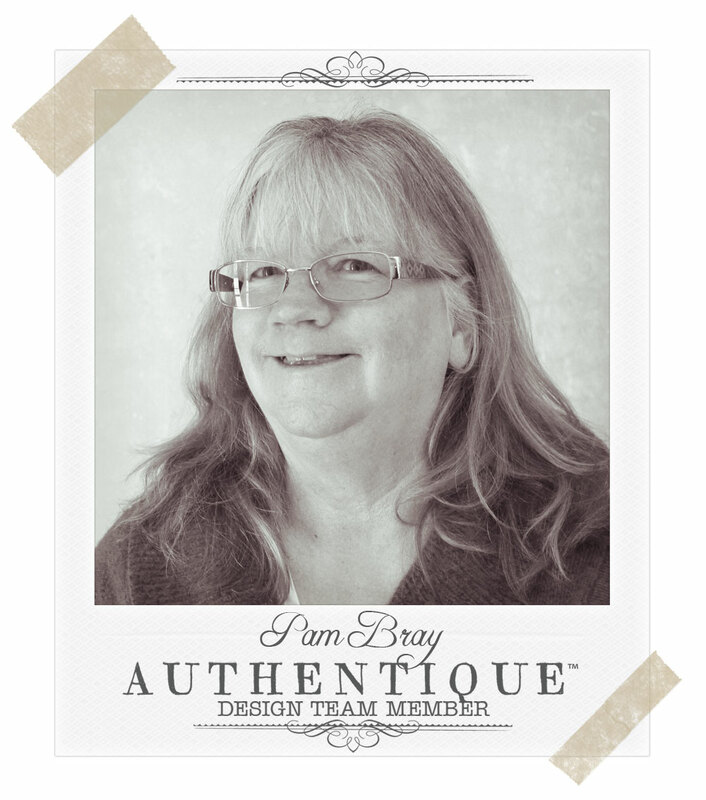 I'm so happy to be a Stampendous Design Team Member and help promote their wonderful products. They so generously supply us with so many free goodies like this .... Stamps, Embossing Paste, Ink, Stamp Blocks, Paper that I'm using today. 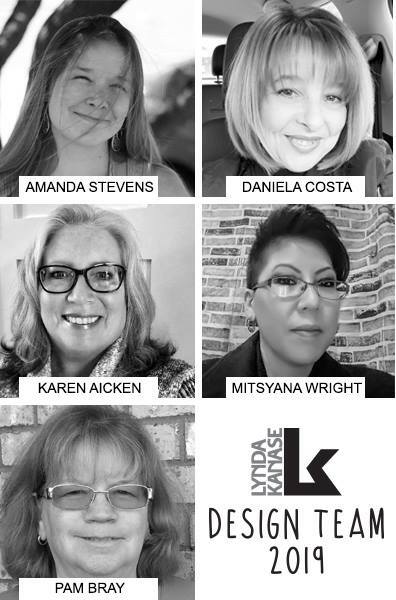 Good morning and welcome to my post for Craftwell Design Team. I made a fabulous summer card using Craftwell Honeycomb Embossing Folder and Sizzix Doily Medallion Die. I began by first cutting a piece of Slate Grey Core'dinations paper to fit a 5 1/2" x 5 1/2" white card base. Corner chomp the corners once embossed and adhere to top of card front with your favorite adhesive...I used a Xyron Mega Runner. Die cut several of the flowers from Craftwell Thankful Holiday Pocket Die Set, form flowers and set to one side. Die cut one of the Sizzix Doily Medallion Dies using two A platforms Cut N Boss and pattern paper from the Teresa Collins Hello Life Collection. 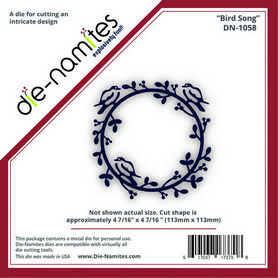 Place pattern paper doily die cut to front of card front of card. Stamp a butterfly image on top of a journal block for the collection and one on a piece of white card stock. Color with Spectrum Aqua Markers. Fussy cut the butterfly from the white card stock....adhere the two butterfly together at body, bending wings up. Place flowers that you have made to front of card with a pretty bow. Today I am sharing with you a fun gift idea set...a lovely Suitcase Favor Box made from the pattern from the DCWV DIY Project Favor Box Stack Pad using the DCWV Seaside Yacht Stack along with some of my favorite Xyron Products. Begin by first cutting the suitcase favor box pattern from the DCWV DIY Project Favor Box Stack. Place the template on the DCWV Seaside Yacht Stack pattern paper by lightly applying a bit of adhesive from the Xyron Mega Adhesive Runner. (Don't press down since you will be removing it) Lightly trace around with pencil. Remove template from pattern paper, cut around traced pattern with scissors. Score on lines to form box, folding the sides in and using your Xyron Mega Runner adhere the suitcase sides to the folded sides this will form the favor box. Cut and trim bow template pattern from the DCWV DIY Project Stack Favor Box. Trace bow to DCWV Seaside Yacht Stack pattern paper with pencil. Cut around traced pieces with scissors. Form bow using Xyron Mega Runner, adhere to front of formed Suitcase Favor Box with Xyron Mega Adhesive Runner. 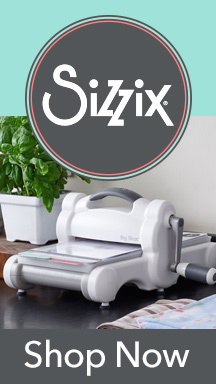 Die cut doily in half, run through the Xyron 1.5 Sticker Maker. Add to front of Suitcase Favor Box. Add punched anchor tag to handle of Suitcase Party Favor Box using red twine with pop dot. I made a Hello Card to go along with my Suitcase Favor Box, thought it would add a nice addition to my favor box. I used the DCWV Seaside Yacht Stack to make my 4 1/4" x 5 1/2" white card base cutting the paper and placing it on my card front with my Xyron Mega Adhesive Runner. The light blue pattern paper is actually half of the side of the suitcase pattern that I traced and place on the front to card front with Xyron Mega Adhesive Runner. I used the other half of of the doily die cut and ran it through the Xyron 1.5 Sticker and placed it under the pattern piece. Add a few flags from the DCWV Seaside Stack as well as the Hello Sentiment. Happy Monday!!! 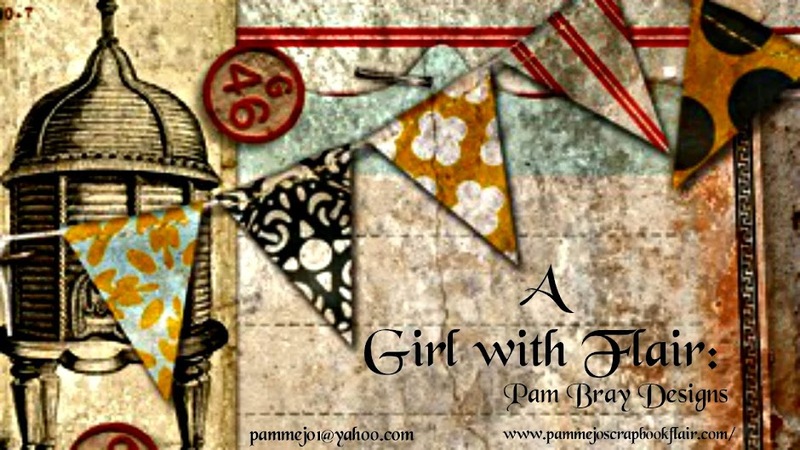 I am "LUV" in' Me Some Paste today using lots of Stampendous Stamps goodness!!! I began my card by spraying two small pieces of mixed media paper with some DecoArt Shimmer Misters. Allow them to dry completely before you do you stamping. Stamp (NKCRS05) Kaffee Klatsch gears on Mixed Media Paper using Tuskineko Memento Tuxedo Black Ink (MEM01). Repeat using the (CRP218) Clung Luv Heart to both prepared pieces. Stamp the (CRP218) Cling Luv Heart on tan newsprint paper, fussy cut around the heart. Fussy cut the "LUV" letters and circles from the other sprayed and prepare piece. Adhere to the front of the fussy cut (CRP218) Cling Luv Heart. Add a fun sentiment flag and a few embellishments to finish your card. I sure hope you enjoy my "Luv"in' Me Some Paste Card using the Dreamweaver Crackle Embossing Paste. I hope you check the paste and try it for yourself. 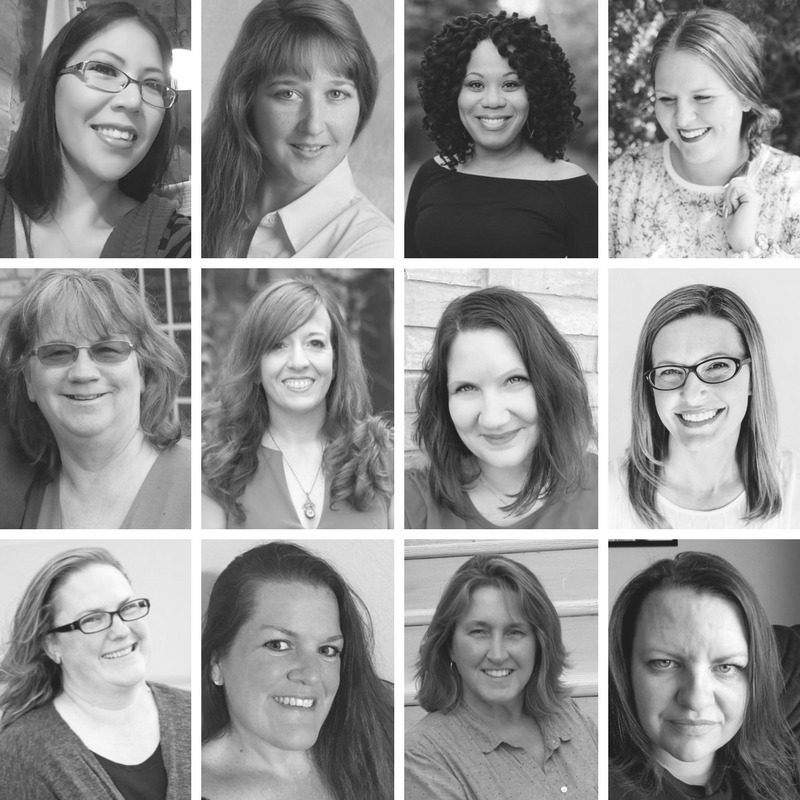 I would love to see what you create when you use it. 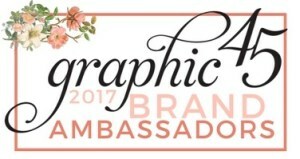 Don't forget to check out the Stampendous Design Team and all the fun paste techniques they are sharing today. 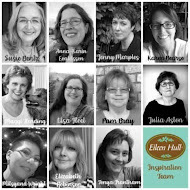 Make sure to check out a week full of fabulous inspiration and wonder full techniques this week using Dreamweavers paste, stencils, tools and much more. 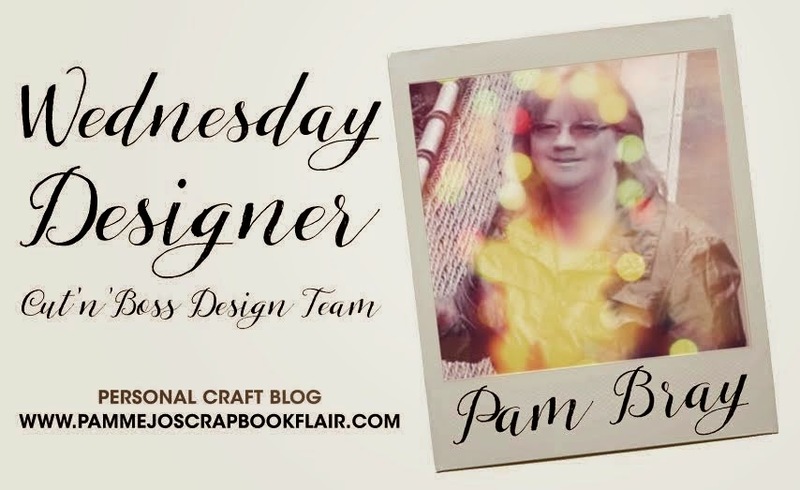 There is also wonderful videos showing more on how to use the Dreamweaver Crackle Embossing Paste so make sure to check those out also. 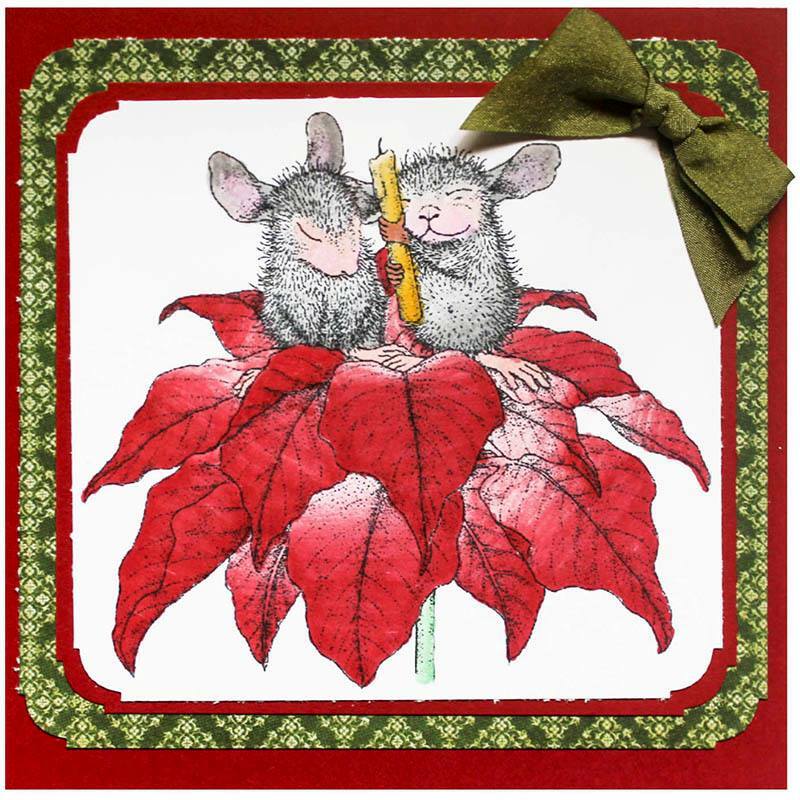 I have another Poinsettia Card to share with you today. I am using Stampendous "new" Poinsettia Candle Stamp...don't you love it. Here is how I made my card. Adhere red card stock to front of card base. Corner chomp green pattern paper, adhere to top of card. Stamp Poinsettia Candle to white paper with Tsukineko Memento Tuxedo Black Ink, color with Chameleon Markers. Corner chop colored image and place on red card stock that has been corner chomped. I hope you enjoyed my Create a Poinsettia Card. 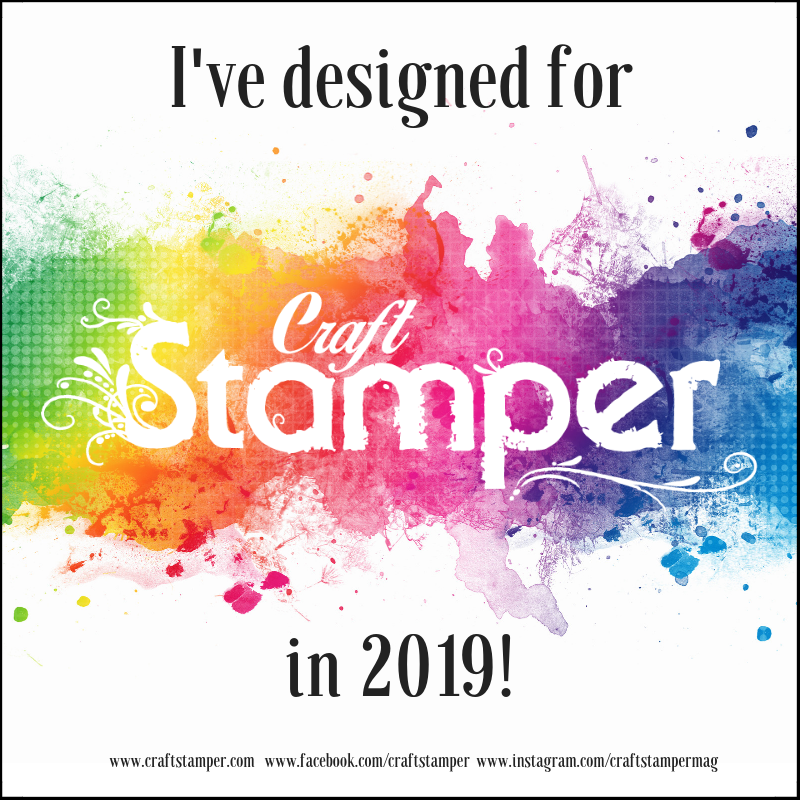 We would love for you to stop by Stampendous Store and check out the new holiday stamps and Dreamweavers Stencils along with other fabulous products. Hi!!! I am so excited to share my mixed media canvas today using Die-Namites Dies along with Ken Oliver's Stick It which you can find at Scrapbook.com. I began by first spraying a 8" x 8" canvas with Dylusion Sprays. Allow it to dry completely. Place a piece of Ken Oliver's Stick It Adhesive to a piece of Ken's Studio pattern paper. Die cut out Spring Doily (DN-1159) from the center of the paper. Place prepared pattern paper on top of black card stock. 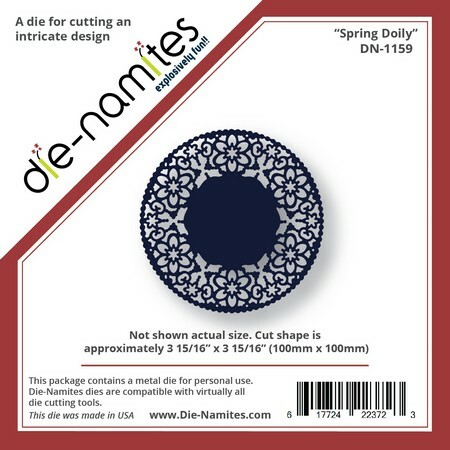 Place Spring Doily (DN-1159) to center of black card stock. Apply to top and bottom of dry canvas black gesso using Woodgrain Stencil with palette knife. (Lay matted piece down to determine where to apply gesso) Allow to dry completely. Add the matted piece to top of dry canvas using pieces of Ken Oliver's Stick It. Spray black burlap ribbon and rosette ribbon with Vibrant Turquoise Dylusion Spray, dry completely and place on canvas. 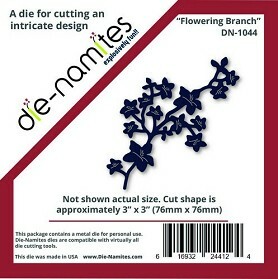 Die cut two of the Flowering Branch (DN-1044) from green card stock and place with flowers to the front of the canvas. Fussy cut two of the flowers from Ken Oliver's Studio pattern paper and add to front to canvas. 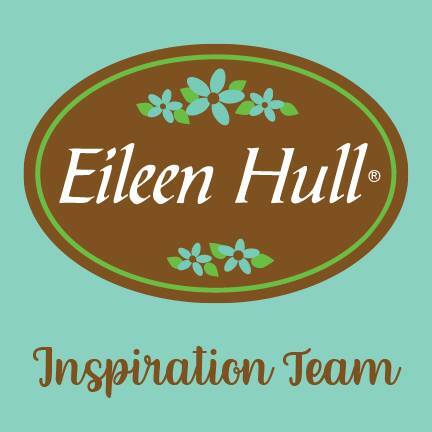 I hope you enjoyed my mixed media canvas today, make sure to check out our week long Ken Oliver inspiration pieces along with taking a peek at both Die-Namites Store, Blog and Ken Oliver's Products. 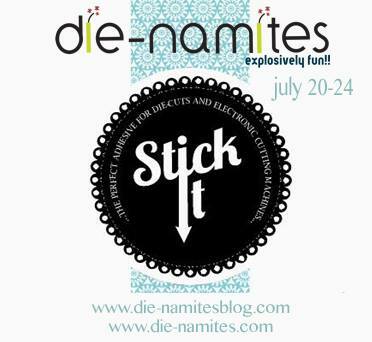 I'm so happy to be a Die-Namites Design Team Member and help promote their wonderful products. They so generously supply us with so many fabulous dies to work with like those that I'm using today.